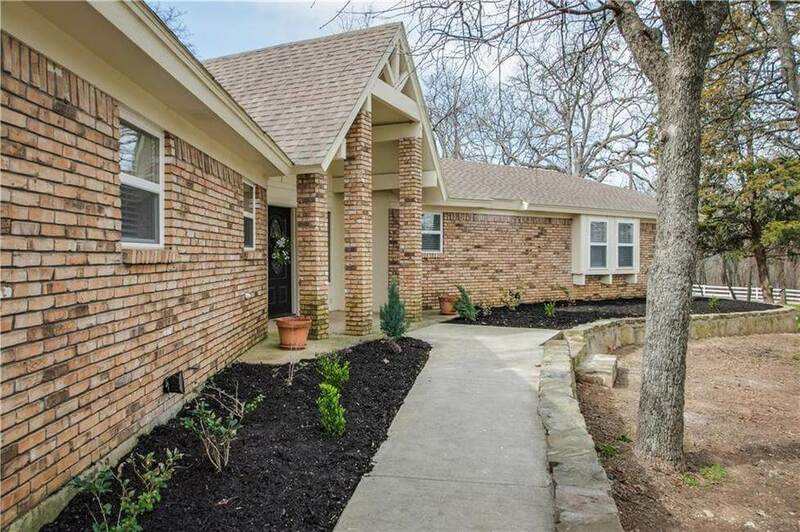 The Listing of the Day for April 13 is over at 1104 Melissa Drive, Keller, TX. Provided by Momentum Real Estate. Price Reduced 30K! Don’t miss out on this beautifully updated and well kept home in highly desirable Keller-Westlake Neighborhood. Corner lot includes nearly an acre of heavily treed space that creates a shady oasis on hot summer days. The open kitchen and living room are perfect for holiday entertaining while the expansive back patio and lush landscaping make for the perfect retreat. New Low E Windows, Hardwood floors, Decorative lighting and Stainless Steel Appliances are among just a few features. This extremely rare home is truly a must see. 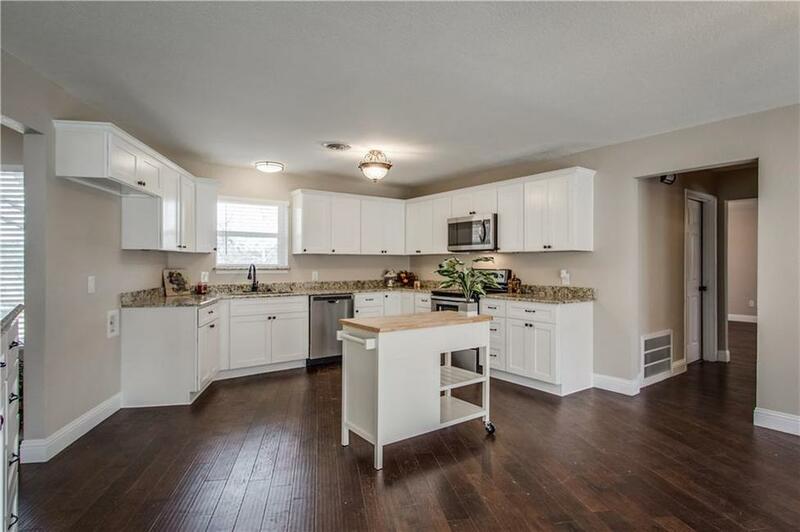 3 bedrooms, 3 baths, 2612 square feet. Listed for $399,900. The listing agent is Tom Harms. For additional information see the full listing here.